Located in the quiet neighbourhood Enge, Hotel Engimatt is surrounded by a green Oasis of peace and aesthetics. Nevertheless most sights are near: only a few minutes walking distance and you are at the well known Bahnhofstrasse, the historic old town and the idyllic Zurich Lake. 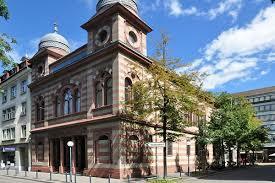 The museum Rietberg with the appending park and its own fascinating history is located very near as well. Only a two minutes walk away is Sihlcity, a shopping mall with 80 shops, a cinema complex with 10 theatres and the Asia Spa. When you have finished exploring the city our hotel awaits you with a small discovery: all our bedrooms are individually designed and each of the rooms is it׳s own bright and peaceful jewel. The hotel offers kosher breakfast with No extra charge, instead of the regular breakfast. the hotel buys the products in a kosher shop close to the hotel. It just has to be reserved in advance. 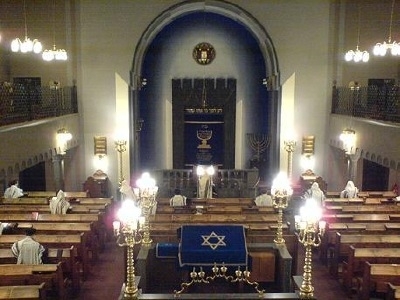 The hotel is located nearby kosher restaurants and synagogues. 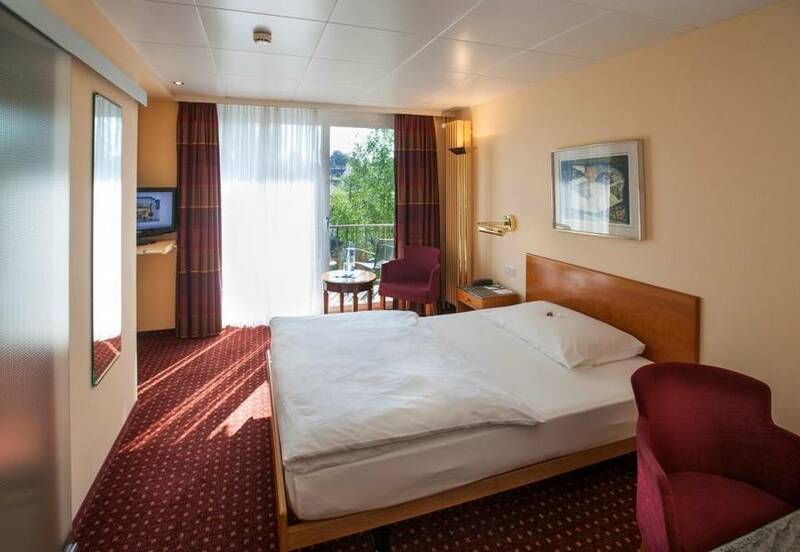 The Hotel Engimatt is located in the preferred residential area called Enge just a few minutes walking distance from the lake/the old town and Bahnhofstrasse. 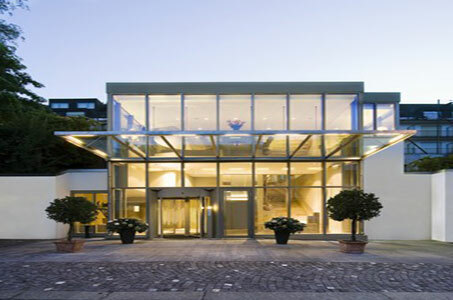 The Hotel Engimatt is the perfect retreat for your stay in Zurich. Ideally located in the green just a few minutes from the old town, the lake and the Bahnhofstrasse in a preferred residential area in the town centre. All guestrooms have been completely renovated in 2007/2008 and shine in new splendour. Rich fabrics and precious woods will make you feel at home and the state of the art inroom-technology makes your life easier. The tennis court as well as the completely new built Asia Spa with treatments, sauna, gym etc. just around the corner are at your disposal for your recreation. Property was built in 1934. Property was renovated in 2012. Hotel Currency: CHF. 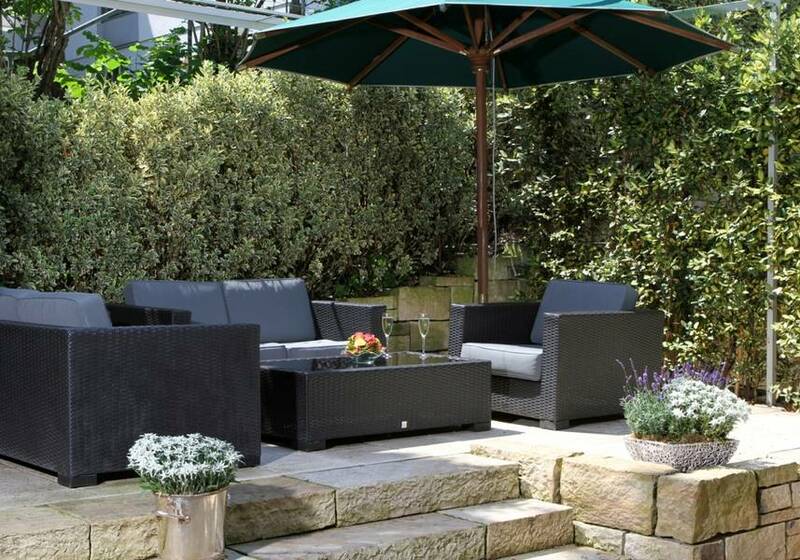 Located in the quiet neighbourhood Enge, our hotel is surrounded by a green Oasis of peace and aesthetics. Nevertheless most sights are near: only a few minutes walking distance and you are at the well known Bahnhofstrasse, the historic old town and the idyllic Zurich Lake. The Museum Rietberg with the surrounding park and its own fascinating history is located very near as well. 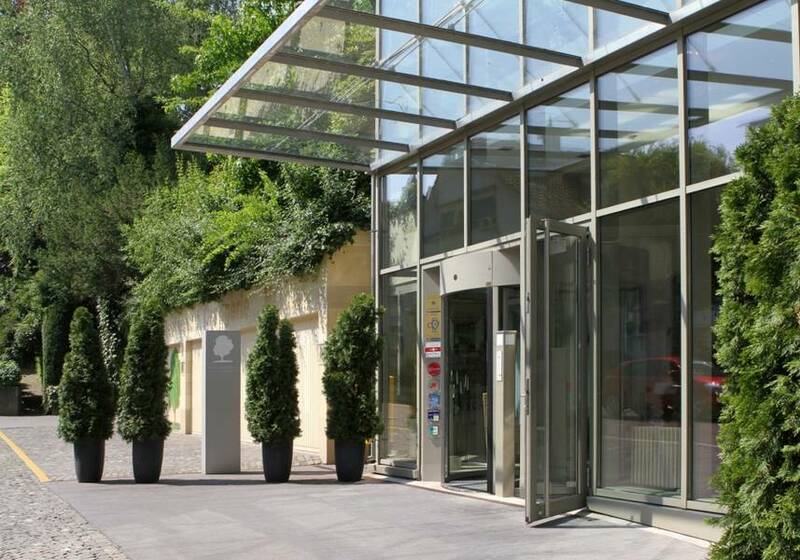 Set in a beautiful garden in a quiet district of Zurich, Hotel Engimatt features private tennis courts and free in-room Wi-Fi. The hotel is a 15-minute walk from the center. The modern tennis courts and Asia Spa are just around the corner. Both are available at an additional cost. 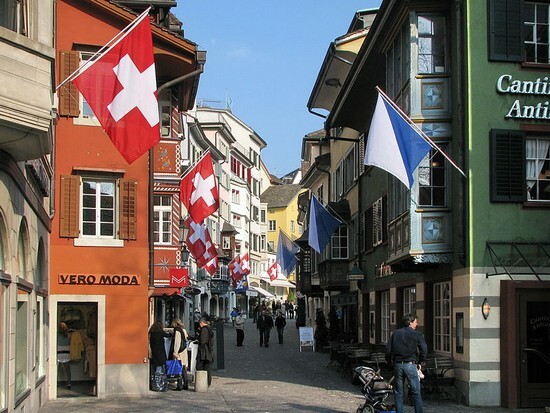 It is a 7-minutes tram ride from Zurich׳s main train station (line 13). A large shopping center is just a 5-minutes walk away. 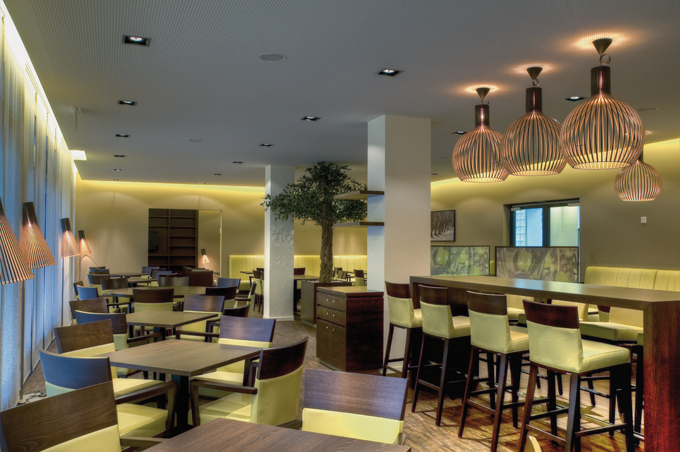 Hotel Engimatt Zurich can provide a kosher breakfast, but can be booked in advance. The hotel is near four synagogues and two kosher restaurants. All our rooms have been completely renovated during the last few years and each of them is individually decorated. All rooms are equipped with state of the art technology as well as Nespresso coffee maschine and free wifi.